USPA NEWS - Every March 11 since 2004, Spain stops and prays in memory of the 192 fatalities of the first and deadliest jihadist attack on Spanish territory. That day 15 years ago, eight bombs exploded in three trains at an hour in which they traveled full of people who were going to their jobs or study centers. Another 1,800 people were injured in the largest jihadist attack in Europe. 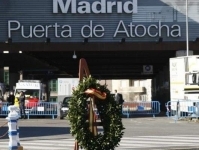 The next day, a member of the explosives deactivation groups of the Spanish Police (TEDAX in its acronym in Spanish) lost his life trying to enter the apartment in Leganes - a municipality near Madrid - where the jihadist commando who was perpetrated the attacks was hiding. Those attacks shocked the Spaniards, accustomed to the independence terrorism of the Basque organization ETA but ignorant of the fanaticism that pushed the members of Al Qaeda to cause the greatest possible damage. Since then, tributes have taken place every March 11th. And not only in Madrid but throughout Spain, the municipalities organize events in memory of the victims of those attacks. 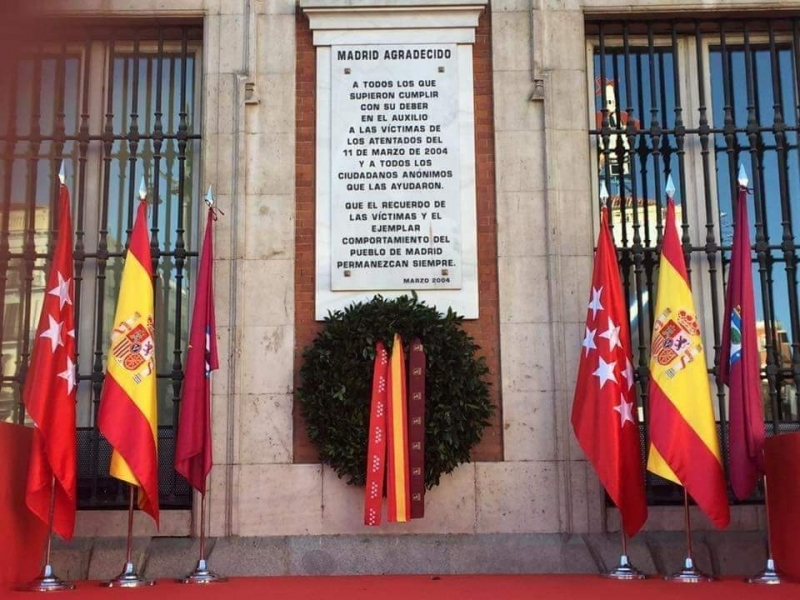 In the capital, tributes began at 9:00 a.m. in front of the headquarters of the regional government of Madrid. Then, the four victim associations organized separate events. 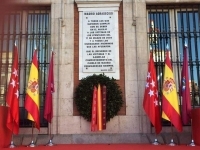 The division between those who still believe in a political conspiracy and in which the Spanish governments that have succeeded each other since then hide information from the citizens, and those who wish to turn the page and only pay homage to the dead and wounded are shown every year in these tributes. 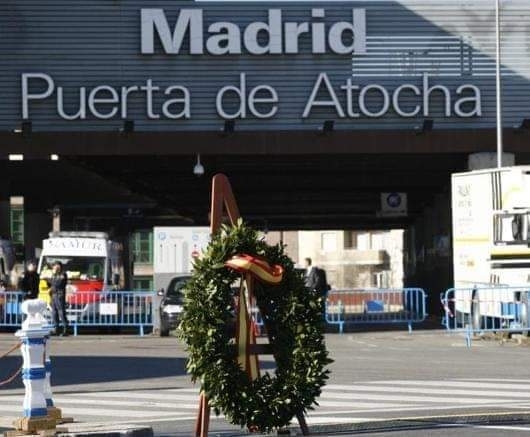 And in the afternoon, it was the Spanish Government, with the assistance of Prime Minister Pedro Sanchez, who paid tribute to the victims of March 11. "We will never forget you," noted this year the publicity of the various tributes and the conservative Popular Party, which in 2004 occupied the Government of the nation, said on its website that "fifteen years have passed but, even if a thousand pass, we will continue remembering you," in reference to the victims. Of the 18 arrested by the attacks of March 11, 2004, eight are still in prison. All, except two, will serve their sentences and will be free in these coming years. Only the two main responsible for the attacks will continue in prison until the year 2040. In total, the 18 detainees were sentenced to 11,000 years in prison, although Spanish legislation sets the maximum time of imprisonment in 30 years.